Polestar Performance Programs supports and participates in the following Associations, Non Profits, and Industry Partners. Insurance Brokers & Agents (IBA) is a group of insurance professionals dedicated to upholding the ideals of the insurance industry. 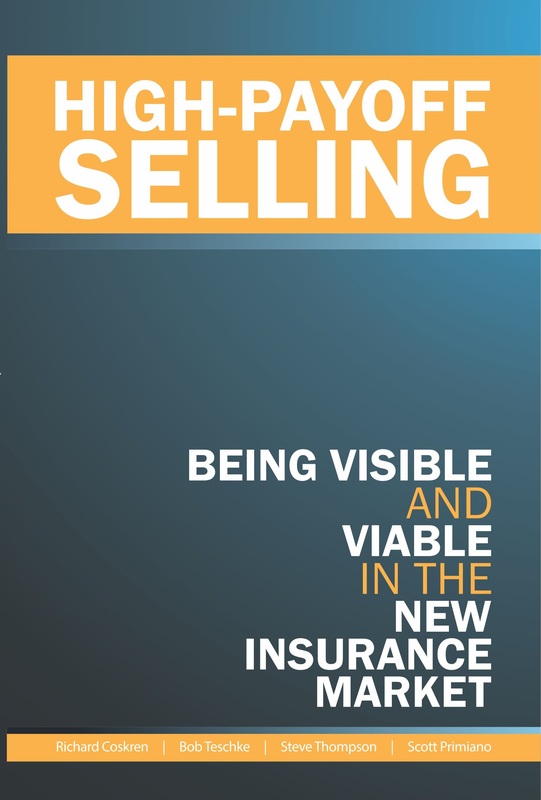 It provides networking and education for insurance agents, brokers, and other insurance professionals.